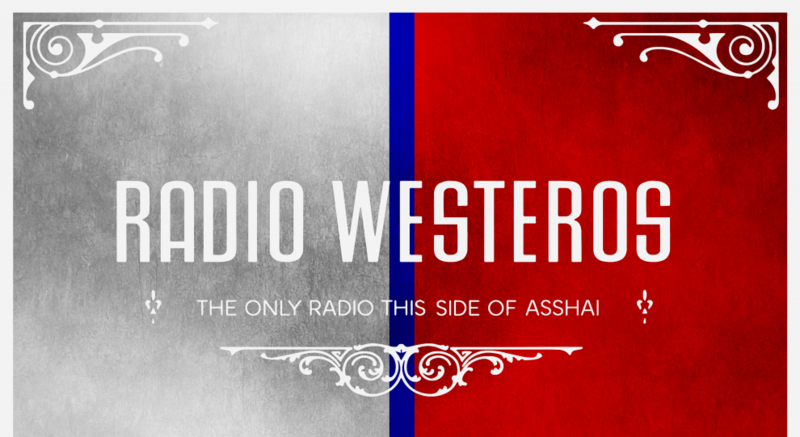 This entry was posted in Bonus Episodes, Radio Westeros and tagged A Quiz of Ice and Fire, Bonus Episodes, Winter. Bookmark the permalink. Does anybody have the questions transcribed? Guy´s I don´t know if you are aware already, but you have fans all over the world! I´ve been listening to your podcast from Brazil for over 2 years and eagerly await every episode! Your charisma, chemistry and enthusiam are inspiring and have changed and enhanced my reading experience a great deal. Keep up the good work! Just don´t take as long as George to publish your stuff! Hi there! Delighted to hear from a listener from Brazil, and thank you for the very kind words 🙂 Hopefully our current pace is **slightly** better than GRRM’s 😉 Cheers!